A growing challenge and trend is providing year round, weather protected sports fields for youth programs, schools and communities. 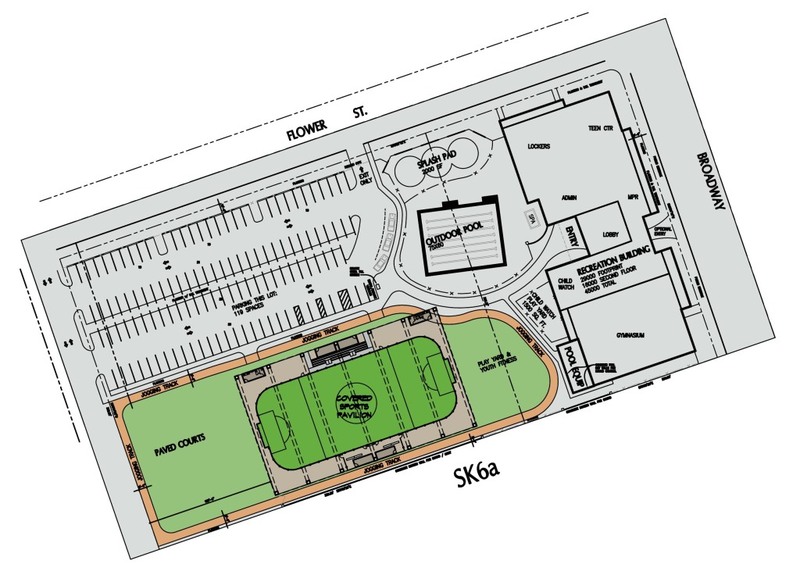 The YMCA needed a design to cover, partially or fully enclose sports fields. 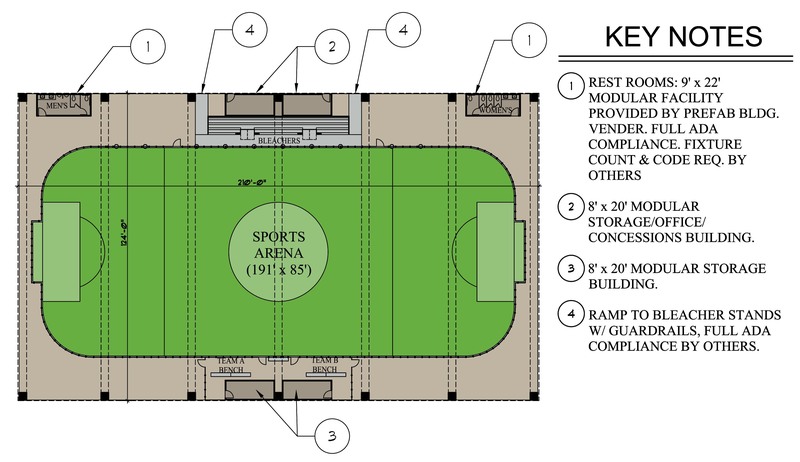 These pavilions and facilities can range from covered synthetic turf fields to full facilities with indoor fields, arenas, courts, spectator viewing, locker rooms and more. The solution for a low cost and flexible approach utilizes clear span steel frame structures with flexible and extended bays to handle various field sport sizes and expanding to add multiple fields. 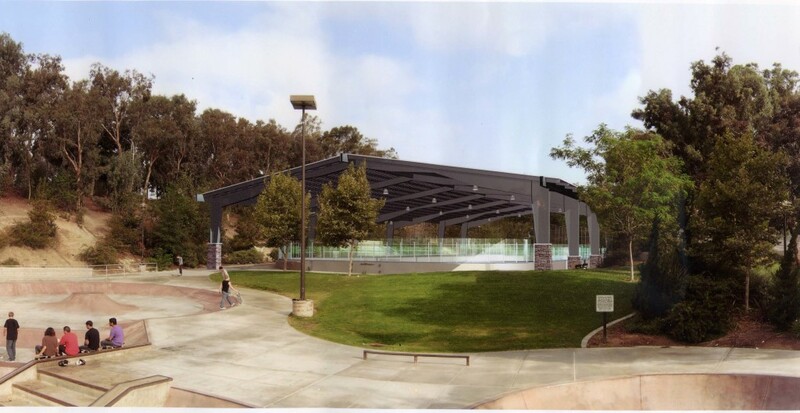 A pavilion structure can be covered with roof only, partial walls or fully enclosed with large glass panel roll-up doors, windows and skylights for abundant natural light, ventilation and energy efficiency.